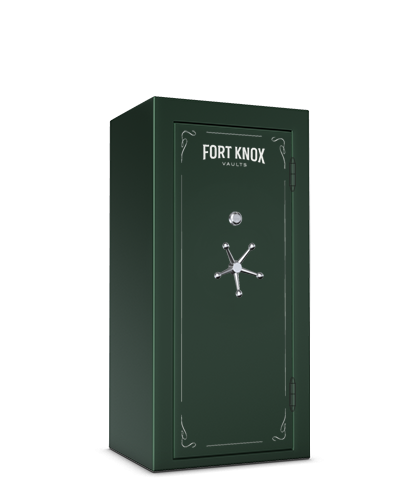 advertised as “Fire Proof” or “Burglary Proof” but those statements most often are less than accurate. 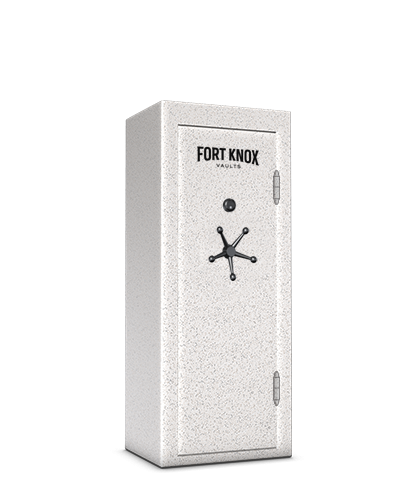 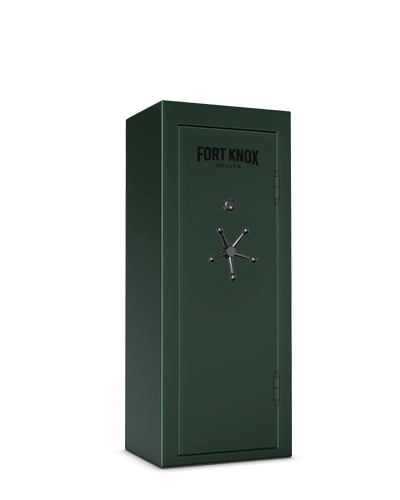 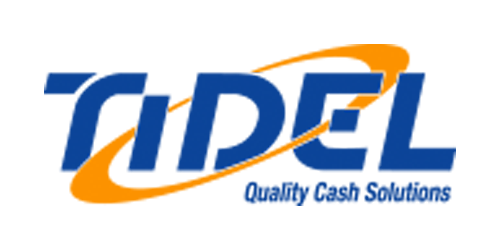 A quality safe is rated by an independent laboratory to determine what the safe can withstand. 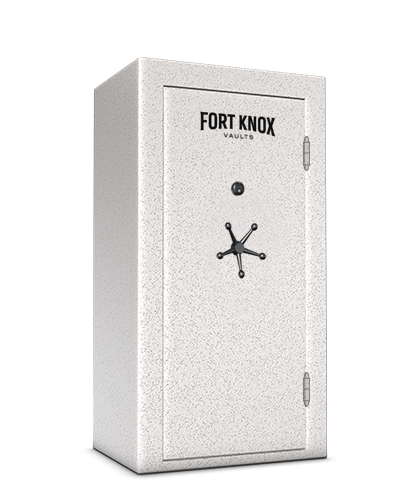 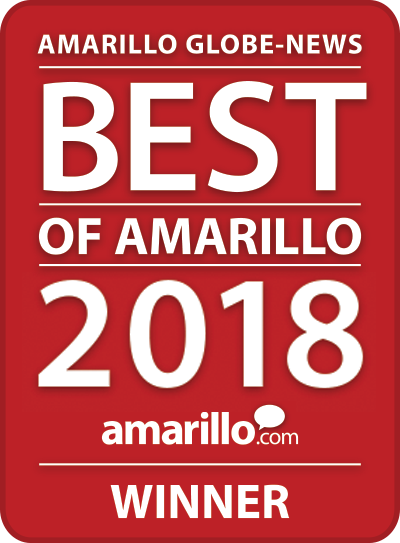 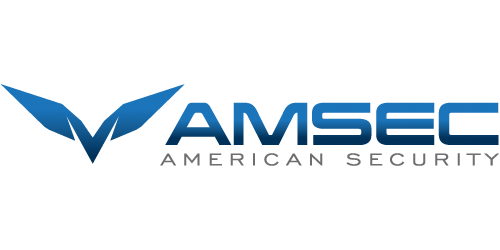 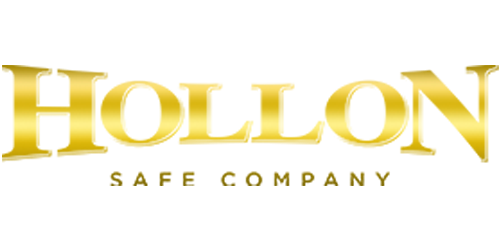 Call or come by to talk with one of our safe specialists to determine what safe is right for your situation. 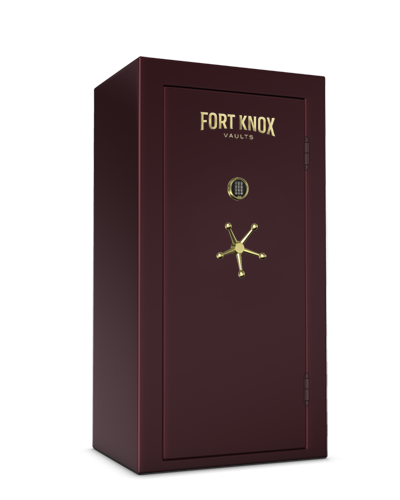 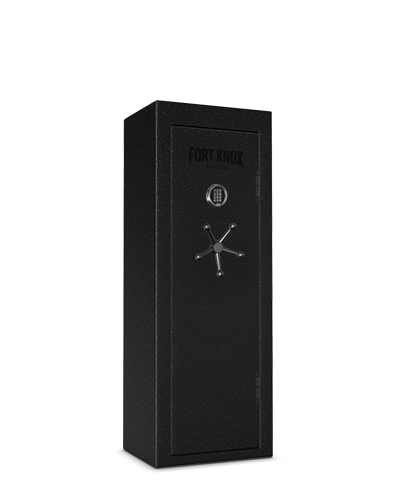 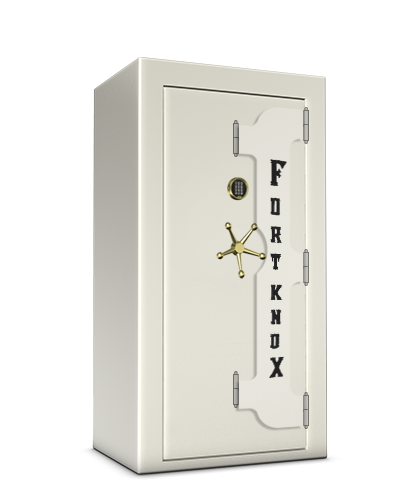 Gun Safes, Fire Rated Safes, Burglary Rated Safes, Floor Safes, Wall Safes.